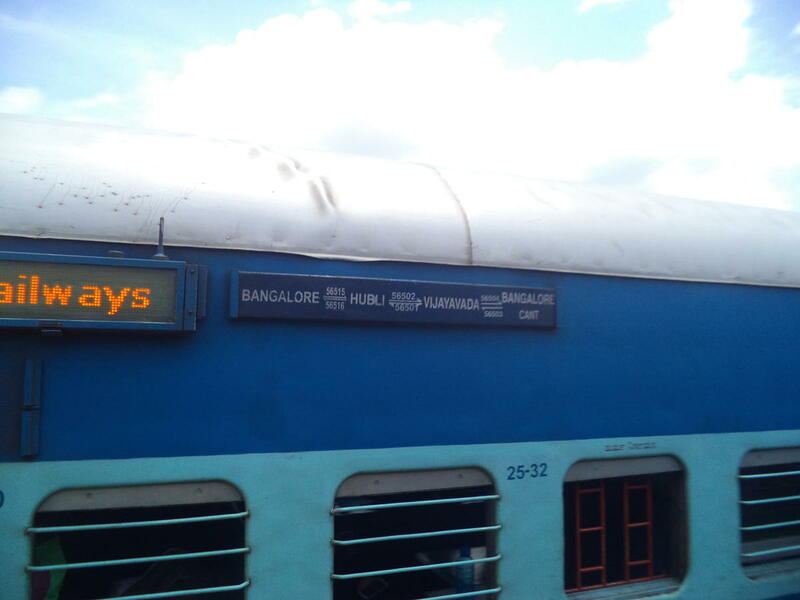 Compare with the Shortest Route between Muddalingana Halli and KSR Bengaluru City Jn. 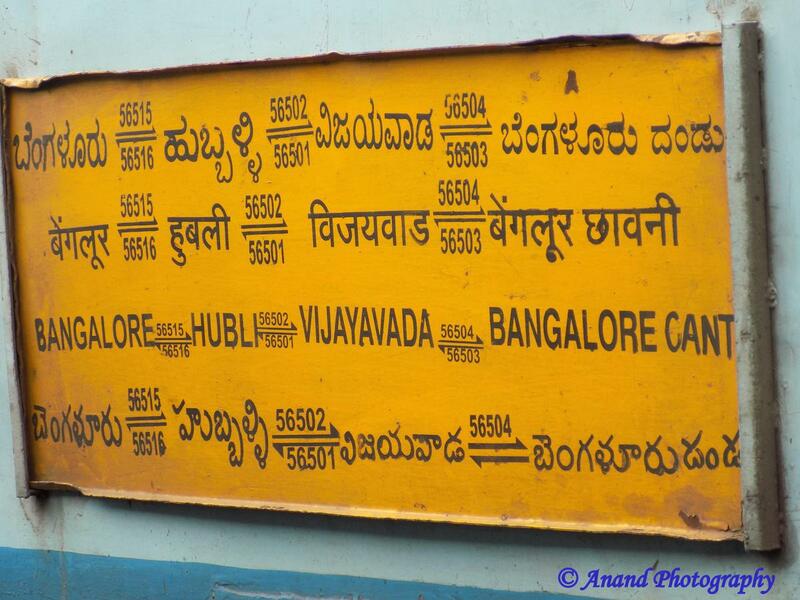 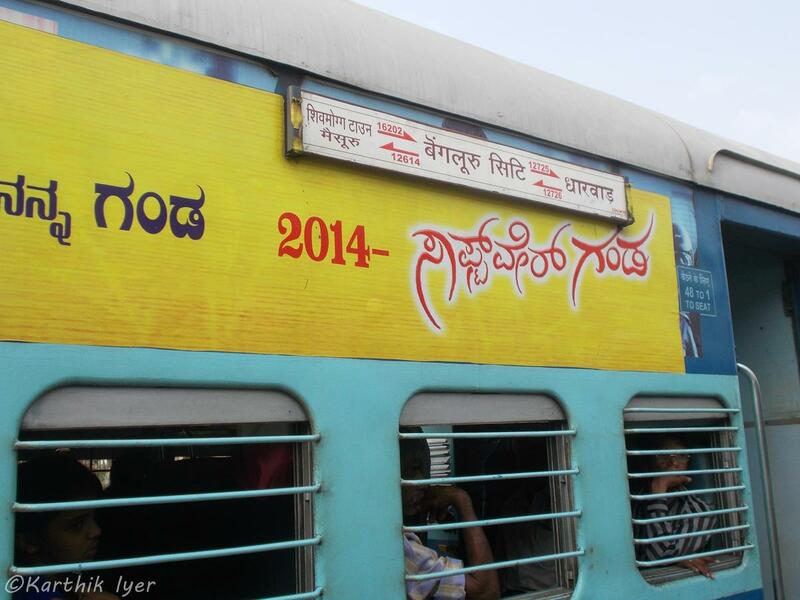 Compare with the Shortest Route between Muddalingana Halli and Hubballi Jn. 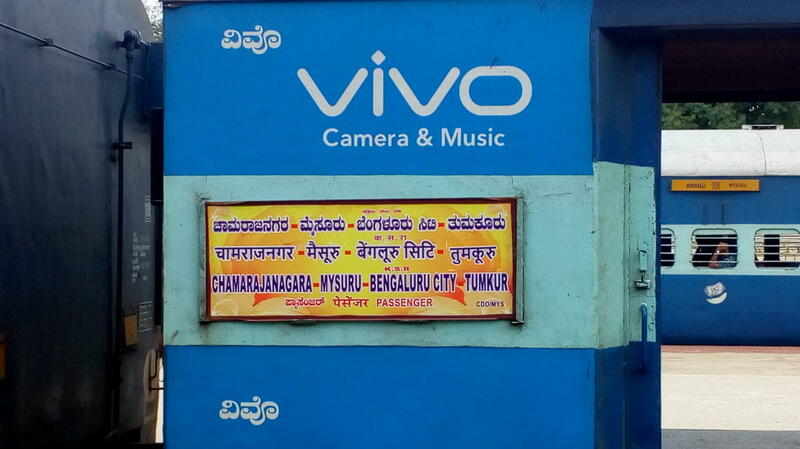 Compare with the Shortest Route between Muddalingana Halli and Chitradurga. 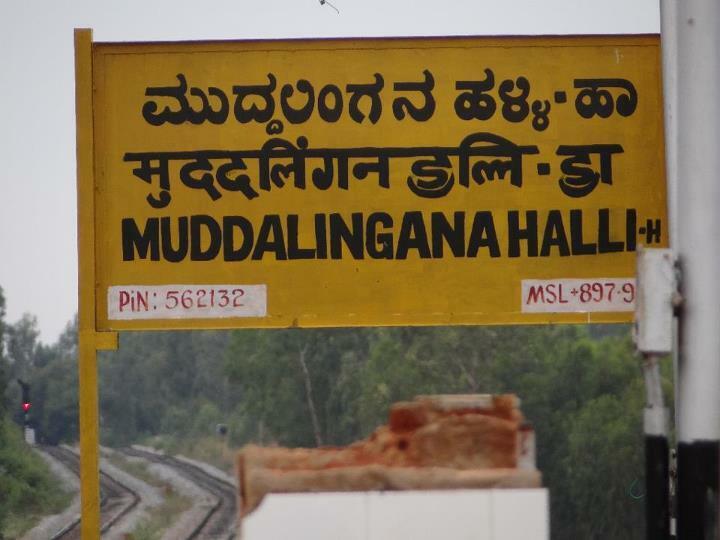 Compare with the Shortest Route between Muddalingana Halli and Tumakuru. 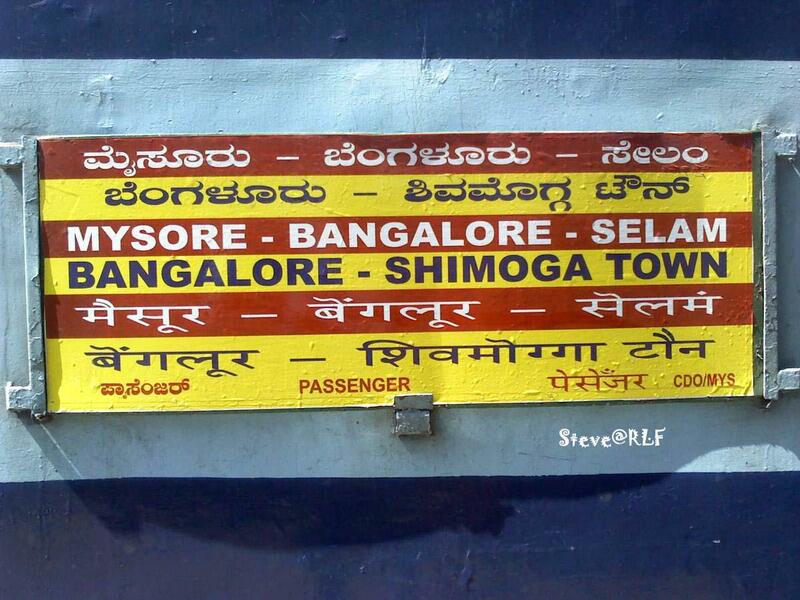 Compare with the Shortest Route between Muddalingana Halli and Shivamogga Town. 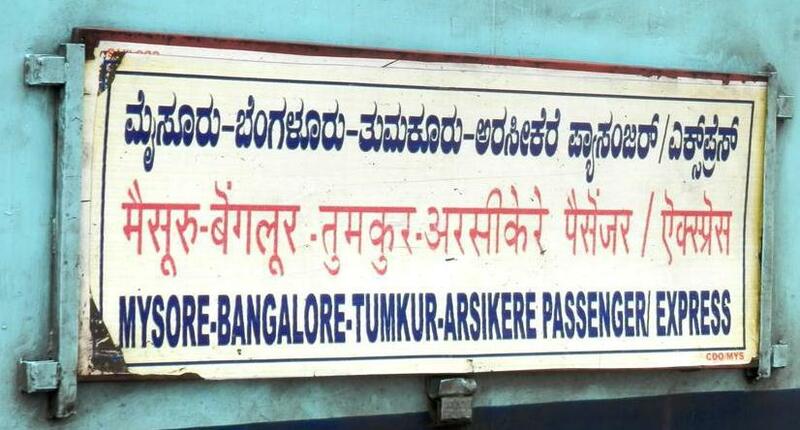 Compare with the Shortest Route between Muddalingana Halli and Arsikere Jn.